Luckily our services can help you with that. We specialize in high page rank (PR) backlinks that are the top ranking factor for Google. Why is SEO important? In today’s competitive market, SEO is more important than ever. Search engines serve millions of users per day looking for answers to their questions or for solutions to their problems. 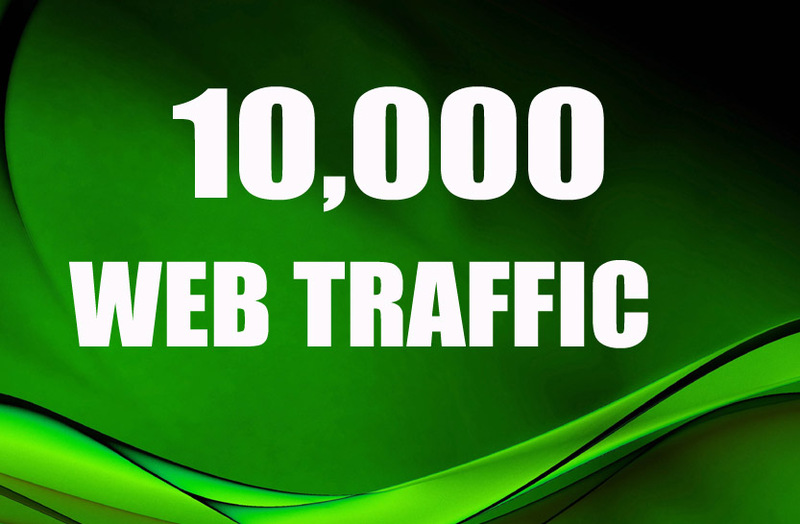 Build 5,000 Social Signals, To Website Improving is ranked 5 out of 5. Based on 60 user reviews.